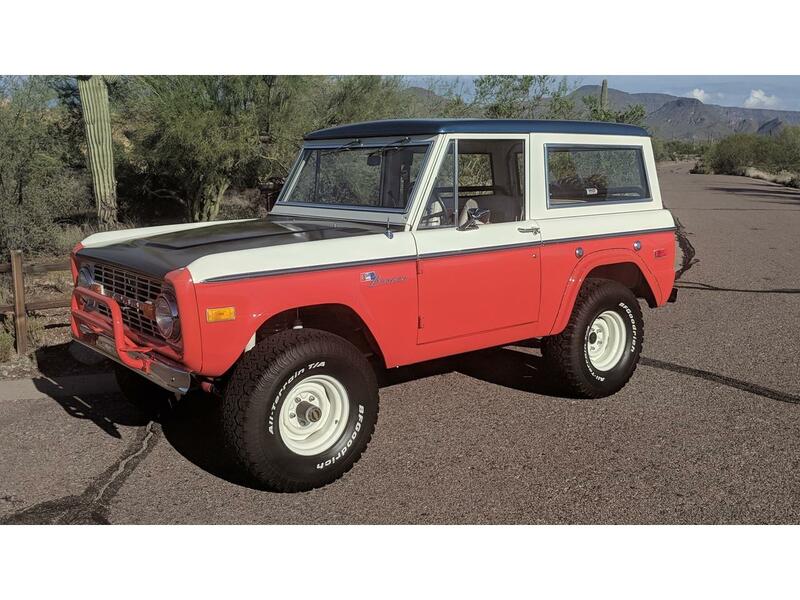 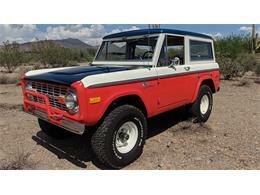 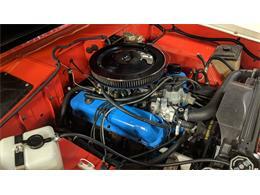 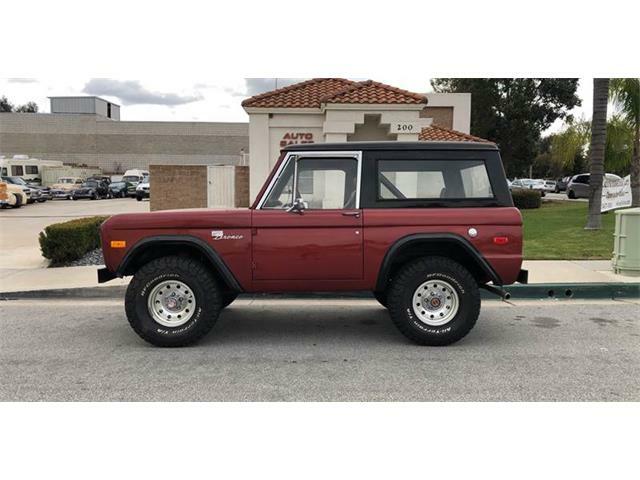 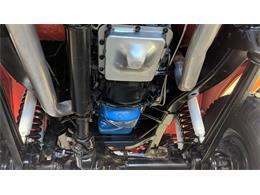 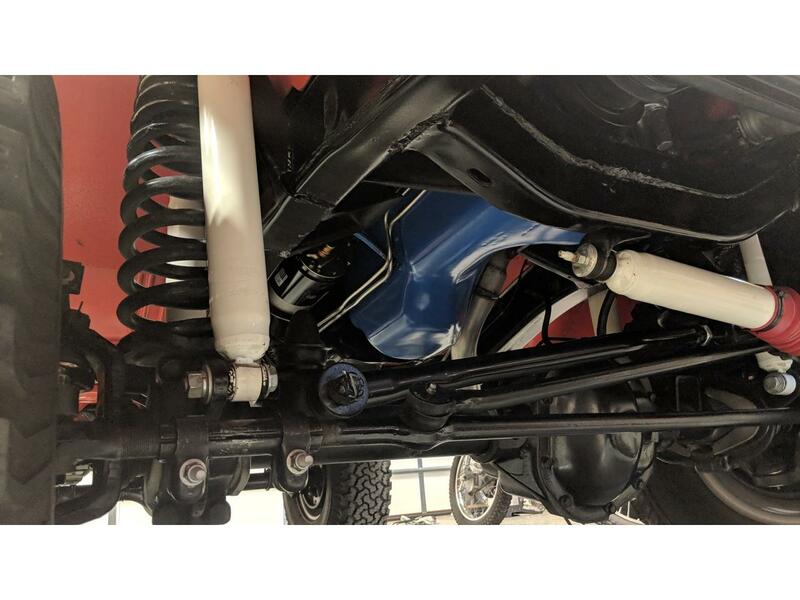 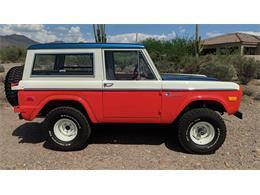 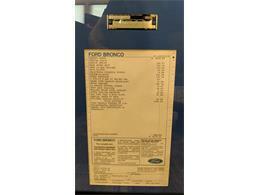 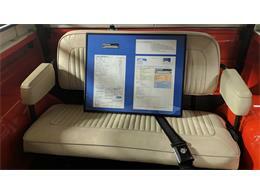 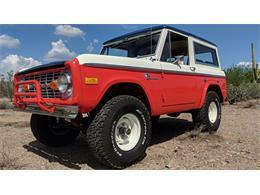 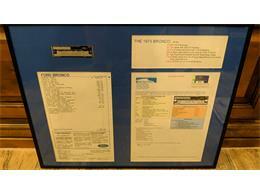 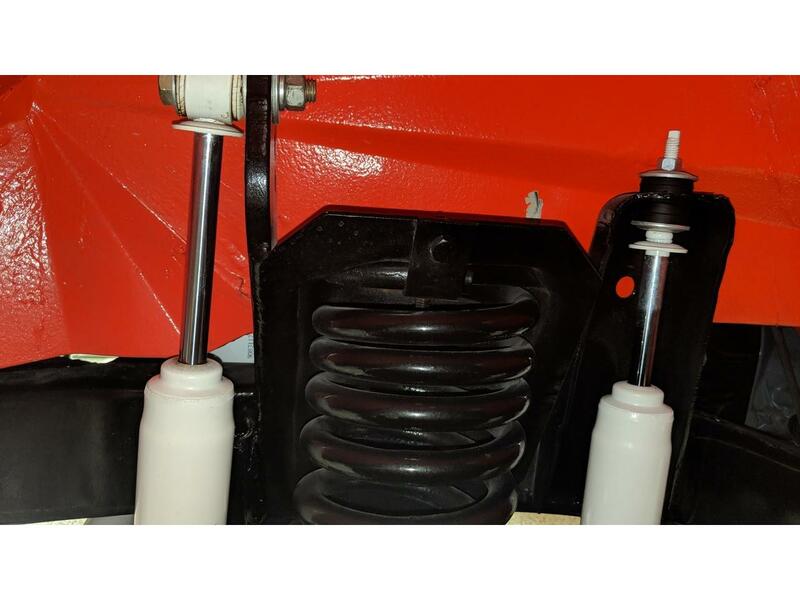 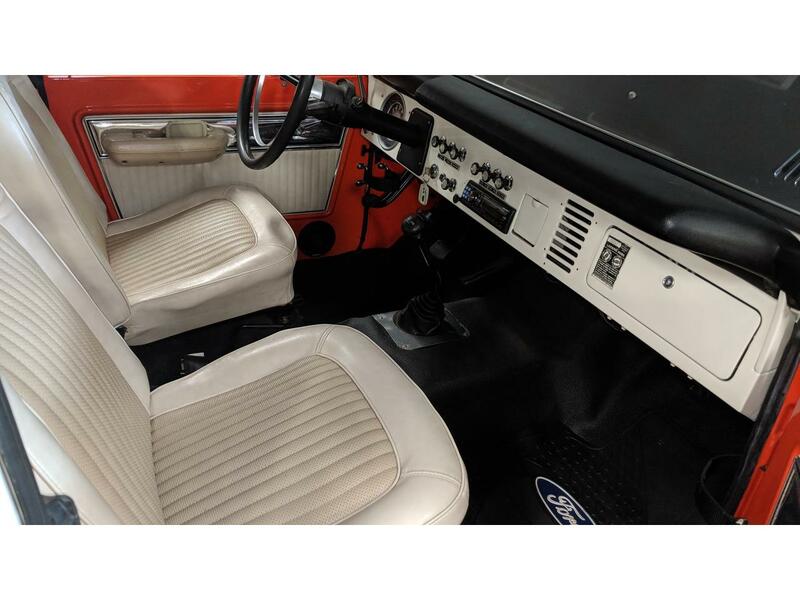 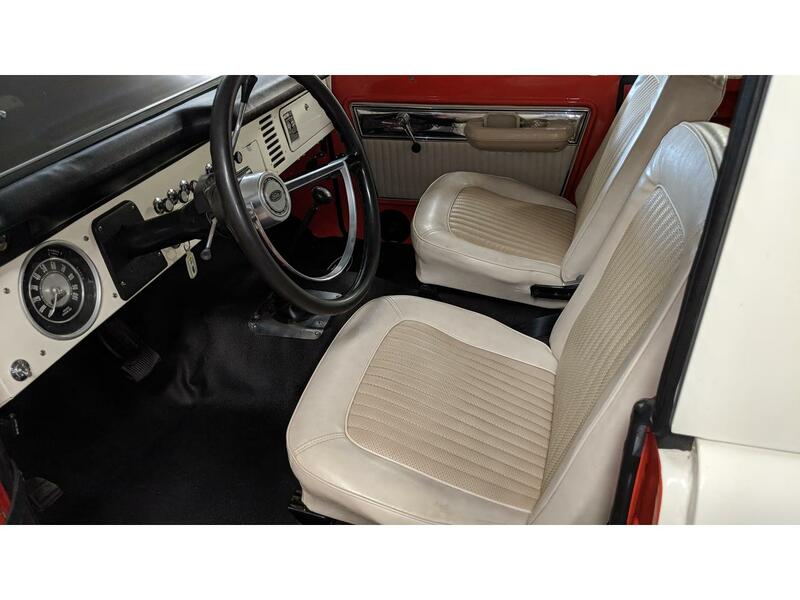 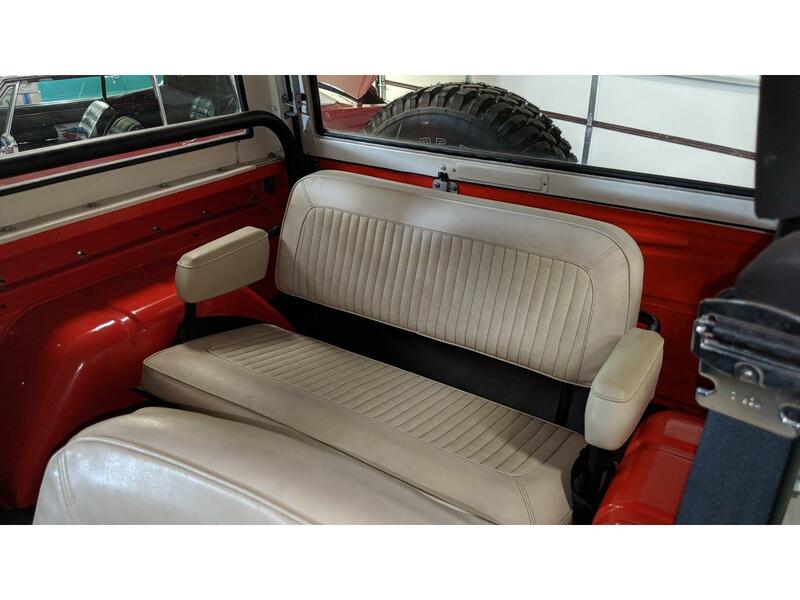 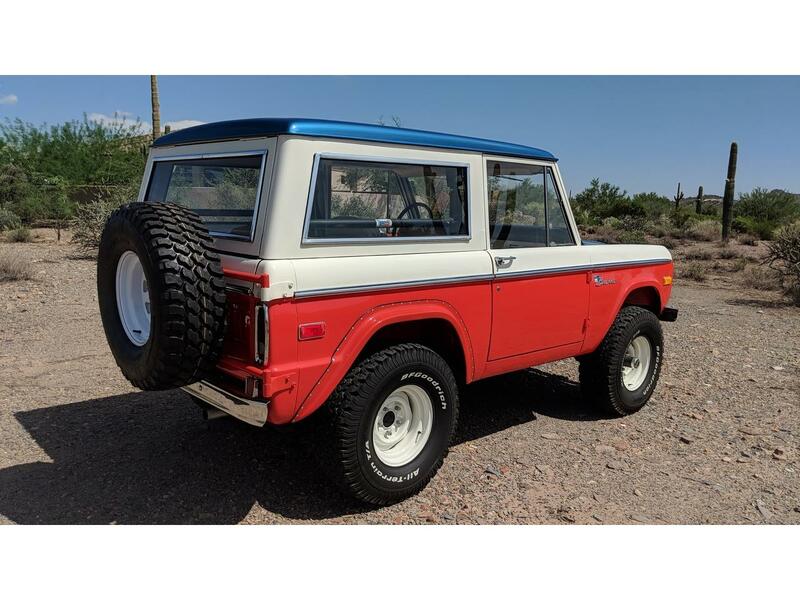 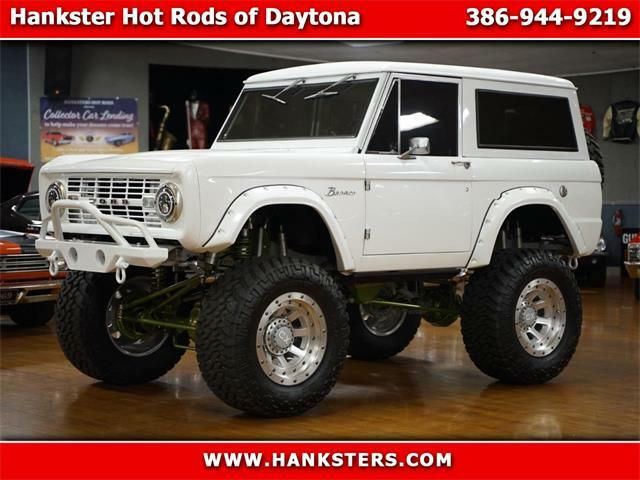 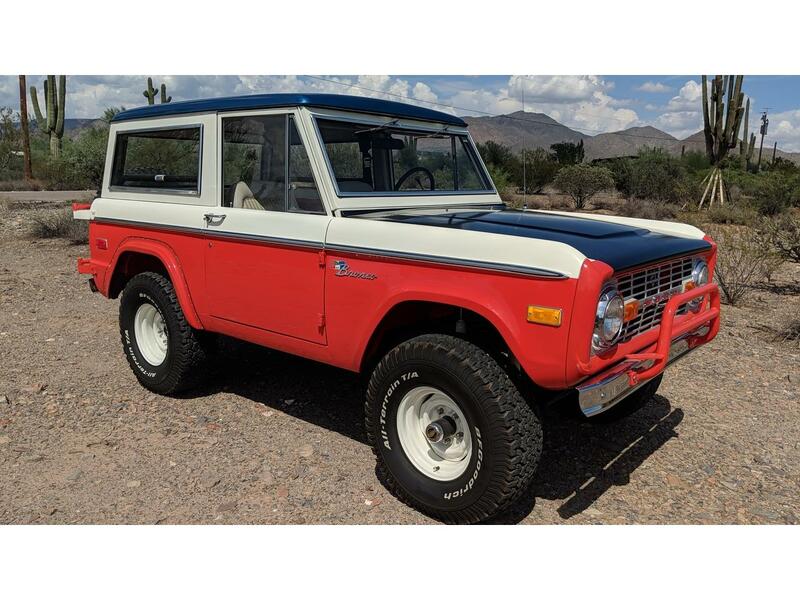 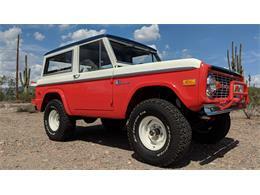 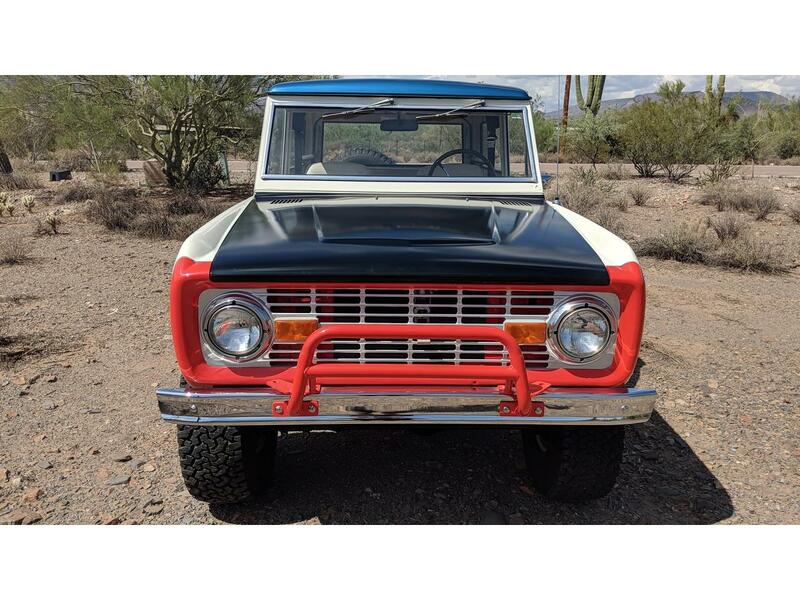 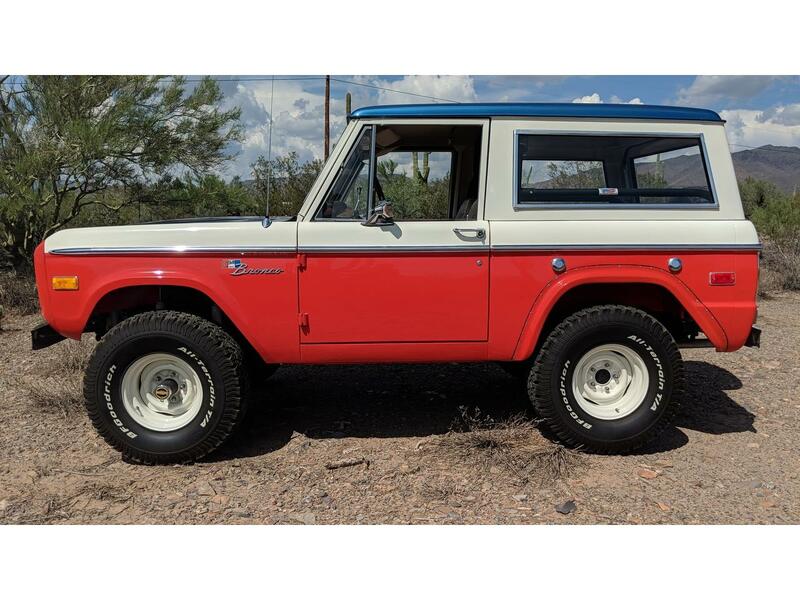 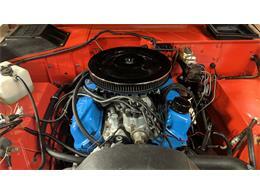 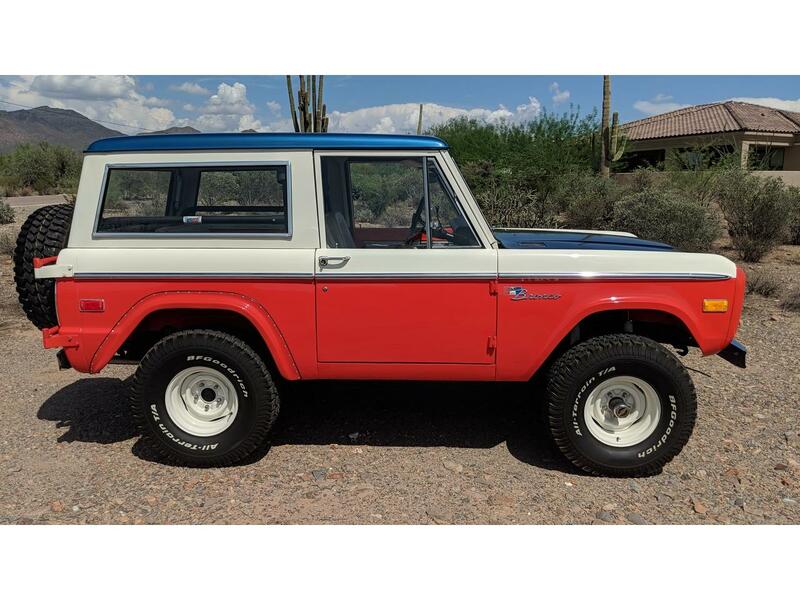 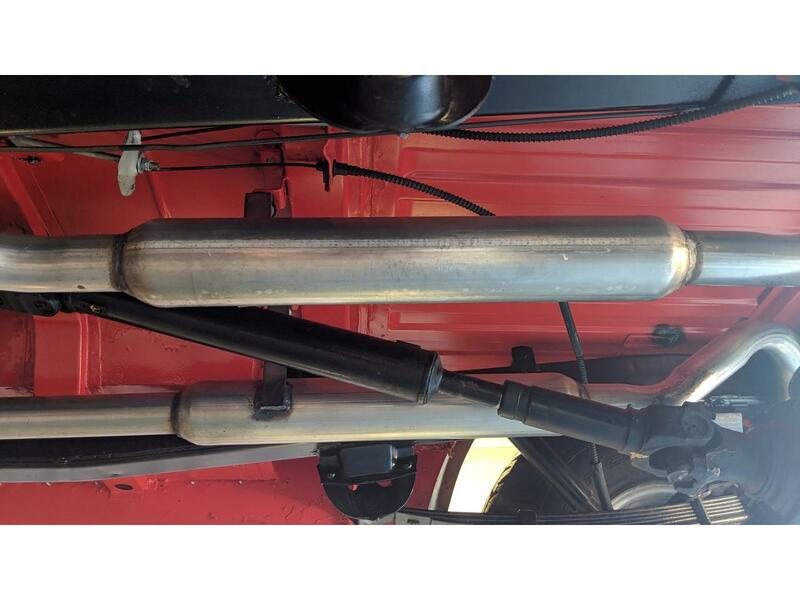 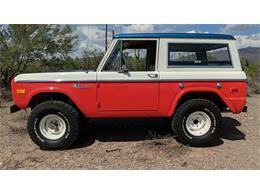 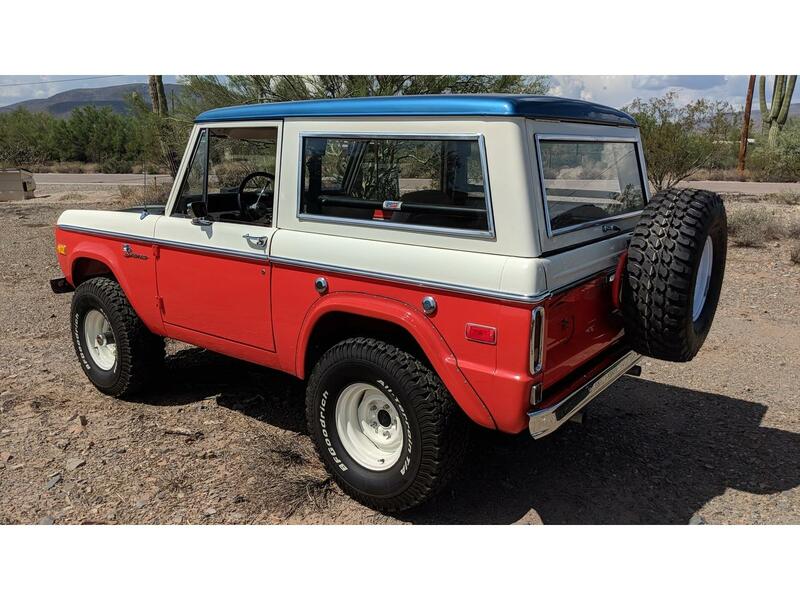 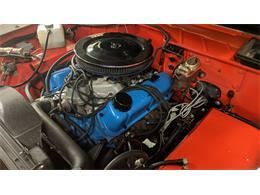 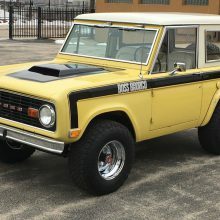 1973 Ford Bronco for sale by owner. 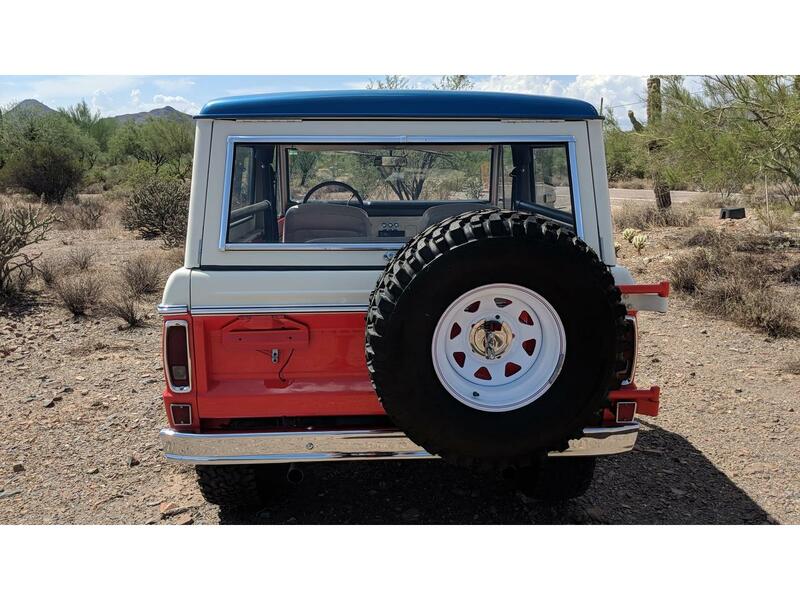 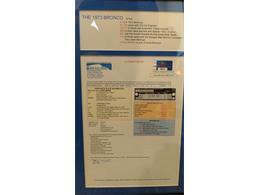 Very rare and authentic "Bill Stroppe Baja Bronco" with full Deluxe Marti report! 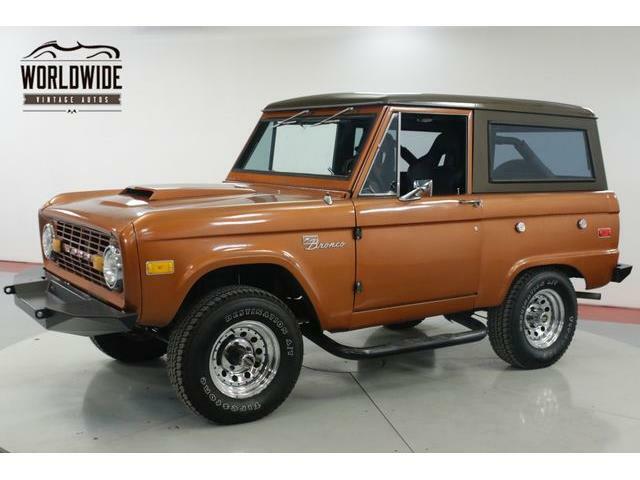 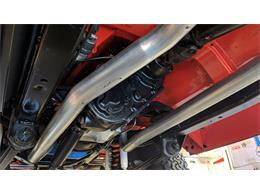 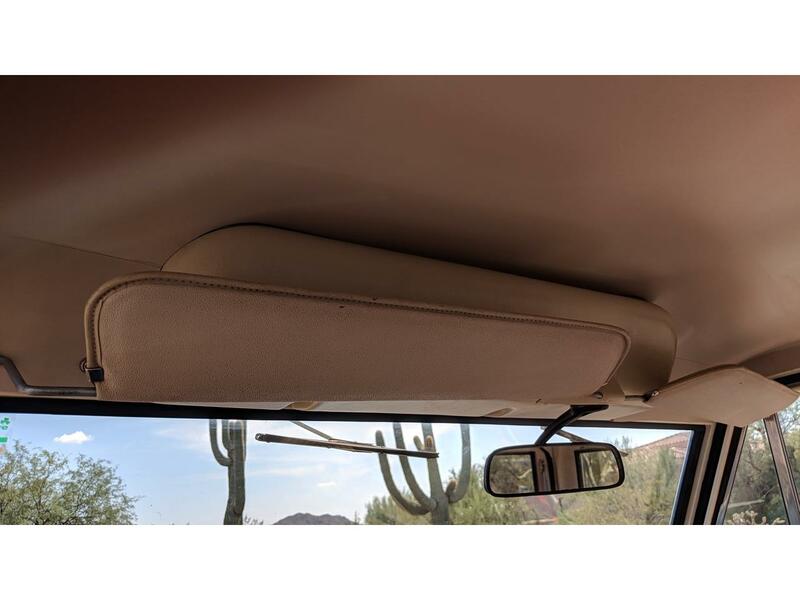 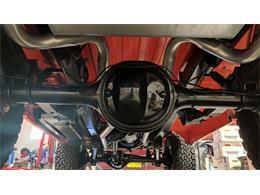 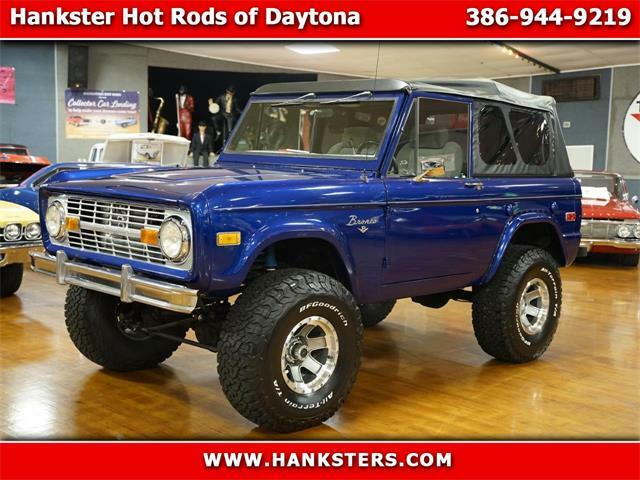 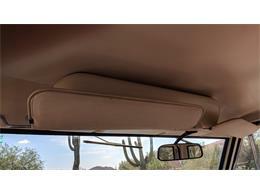 This Bronco runs and drives excellent and is a head turner everywhere it goes. This Baja came from a private collection where it was stored for over 10 years This beautiful truck has just undergone full Detail, fluids change, service and inspection! 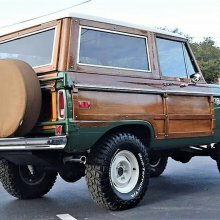 Its been allot of fun to own but now its time for its new home as I rotate my collection every couple years. 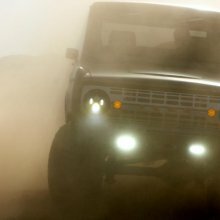 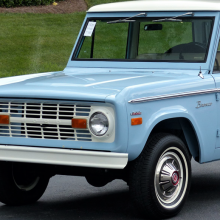 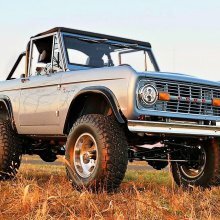 Trucks and SUVs dominate the top ranks of the Hagerty Vehicle Rating, taking the top five spots with the 1966-77 Ford Bronco dethroning the 1976-86 Jeep CJ-7 from the No.1 spot. 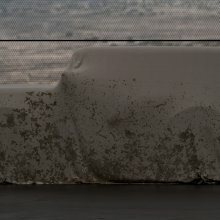 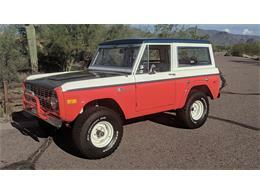 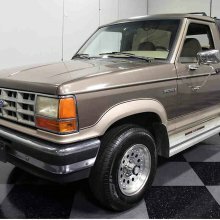 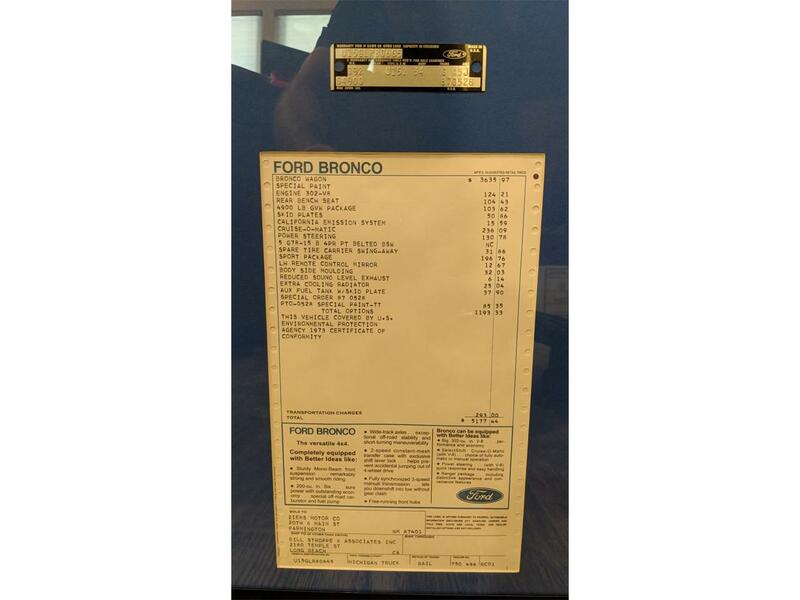 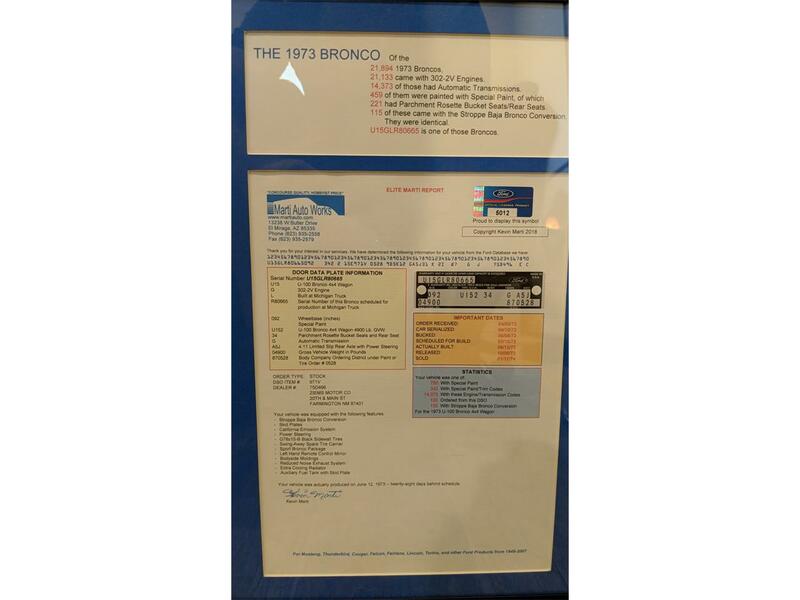 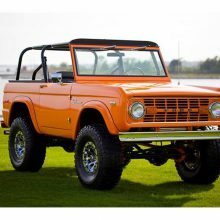 As enthusiasts anticipate the debut of the new Ford Bronco, interest in early models continues to build. 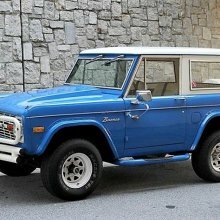 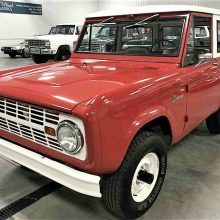 I guess we shouldn’t be surprised: The very first Ford Bronco produced ended up in Carroll Shelby’s hands, and he immediately replaced the six-cylinder engine with a 289-cubic-inch V8.